It’s going to be so good! Or rather, I hope it will be! 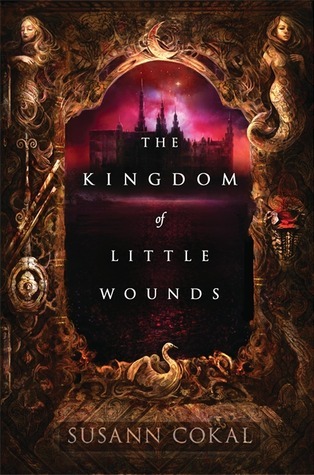 🙂 But I have high hopes and faith that Ally Condie will do amazing with it! I read the first chapter online and was instantly hooked! She’s really great! So I have high hopes for this one! I’m almost sad it’s a stand alone but I bet it will be really fabulous! Thanks! I knew the moment I saw the author it’d be great! Have you read the first chapter online? It’s so good! This looks awesome! Thanks for sharing & stopping by The YA Club. I am SO excited for this! 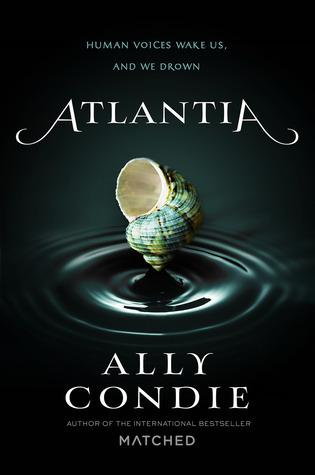 Ally Condie is one of my favorite authors! I didn’t realize it was coming out this October, though – for some reason I was thinking it wasn’t till next year. Now I’m even more excited. 😀 Fall can’t come fast enough!